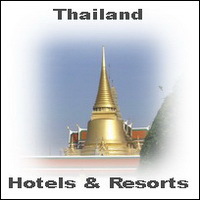 On our Travel Tour through Thailand in 2006 we went to Ko Samui’s second popularest beach Hat Lamai. Here we stayed at a nice beach front Bungalowfrom the “New Hut” guest house. The cosy bungalows build direct on the perfect white beach of Hat Lamai. We price was 300 Thai Baht. The small rooms have a fan and a mosquito net. In night time the sound of the ocean will sing a good night song for you. The Restaurant and Cocktail Bar of the New Hut accommodation serve authentic Thai food and some western dishes. The staff will help you for all kind of travel questions and the desk offer bookings for all kind of activities like scuba diving for a fair price. 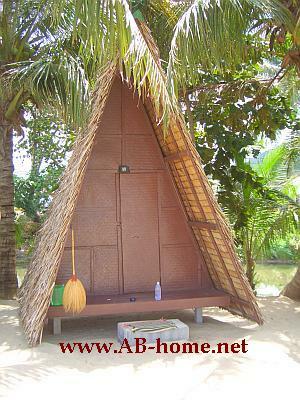 The New Hut in the south of Koh Samui in the Gulf of Thailand was one of our best accommodation on our travel tour. The simple rooms of this guest house in Thailandhave much atmosphare and is the right location if you want to meet many Backpackers from around the world to speak and chill together next to the blue sea in a cozy and cheap accommodation. We are 2 adults and 4 children (8,9,10,11years old). Is it possible to make a reservation in 2 huts from 7.-11.March?